Citizen scientists have discovered planets beyond our Solar System and established morphological classifications for thousands of galaxies (e.g., the Planet Hunters and Galaxy Zoo projects). At an upcoming meeting of planetary scientists, Hamed Pourkhorsandi from the University of Tehran will present his efforts to mobilize citizens to identify impact craters throughout Persia. Pourkhorsandi said he is recruiting volunteers to identify craters using Google Earth, while continuing to seek sightings of fireballs cited in ancient books and among rural folk. Discovering impact craters is an important endeavour, since it helps astronomers estimate how many asteroids of a particular size strike Earth over a given time (i.e., the impact frequency). Indeed, that is especially relevant in light of the recent meteor explosion over Russia this past February (see the UT article here), which hints at the potentially destructive nature of such occurrences. Satellite images have facilitated the detection of impact sites such as the Kamil and Puka craters, which were identified by V. de Michele and D. Hamacher using Google Earth, respectively (see the UT article here). Pourkhorsandi noted that, “Free access to satellite images has led to the investigation of earth’s surface by specialists and nonspecialists, attempts that have led to the discovery of new impact craters around the globe. [Yet] few researches on this topic have been done in the Middle East.” Incidentally, citizens are likewise being recruited to classify craters and features on other bodies in the Solar System (e.g., the Moon Zoo project). The Kamil impact crater in Egypt was discovered by V. de Michele using Google Earth, and H. Pourkhorsandi is recruiting volunteers to discover such structures throughout Persia following a similar approach (image credit: L. Folco). In his paper, Pourkhorsandi describes examples of two targets investigated thus far: “1. a circular structure with a diameter of 200 m (33°21’57”N 58°14’24”E). [However,] there is no sign of … meteoritic fragments in the region that are primary diagnostic indicators for small size impact craters.” The second target is tied to an old tale, and note that the Puka crater in Australia was identified by following-up on an old Aboriginal story. However, Pourkhorsandi states that a field study of the second target (28°24’52” N 60°34’44” E) revealed that the crater is not associated with an impactor from space. “Beside these structures, field studies on other craters in Persia are in progress, the outcomes of which will be announced in the near future,” said Pourkhorsandi. View Larger MapPourkhorsandi underscores that numerous meteorites have been found in desert regions throughout the world, yet scant attention has been given to Persian deserts (e.g., the Lut desert). The Lut desert in Persia extends over several thousand square kilometres and is one of the hottest places on Earth (featuring land surface temperatures upwards of 70 degrees Celsius). Pourkhorsandi noted that in 2005 a ‘curious stone’ was recovered in the Lut desert and subsequent work revealed its extraterrestrial origin. 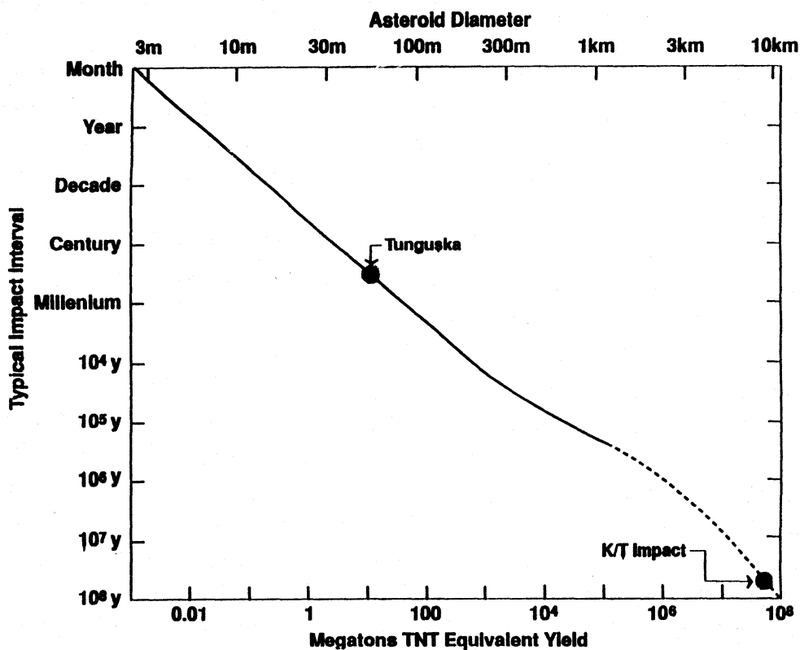 He went on to remark that, “Three recent short field trips to the central Lut desert led to the collection of several meteoritic fragments, which points to large concentrations of meteoritic materials in the area.” Some of those fragments are shown in the figure below, and the broader region is likely a pertinent place for citizen scientists to continue the hunt for impact craters in Persia. H chondrite fragments found in the Lut desert (in Persia) are argued to be extraterrestrial in origin (image credit: Fig. 3 in Pourkhorsandi 2013/LPI). H. Pourkhorsandi’s findings were shown at the 44th Lunar and Planetary conference in Texas, and will be presented at the upcoming Large Meteorite Impact and Evolution V conference. That latter conference will feature the latest results concerning the cratering process, and a description of the science program is available here. Copies of H. Pourkhorsandi and H. Mirnejad’s conference submissions are available via the LPI and arXiv. Those readers interested in joining H. Pourkhorsandi’s effort, or desiring additional information, may also find the following pertinent: the Earth Impact Database, Rampino and Haggerty 1996, “Collision Earth! The Threat from Outer Space” by P. Grego, NASA’s projects for Citizen Scientists. Previous PostPrevious Why Is This Astronaut Working Survivor-Style In The Arctic? Next PostNext Does the Moon Rotate?